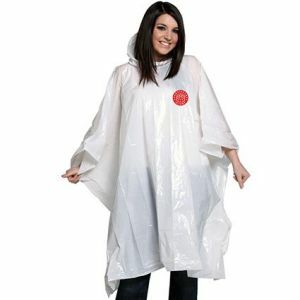 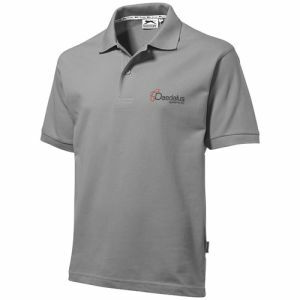 Promotional clothing is practical as well as decorative. 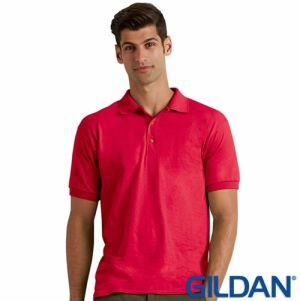 Whether as giveaway items, team wear or as staff uniform, corporate clothing is practical as well as decorative, a part of almost every marketing campaign. 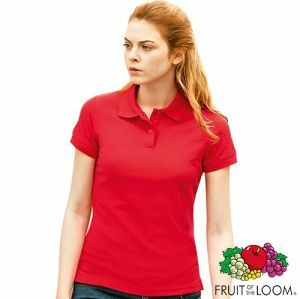 In moments, the logo on your member of staff’s shirt can give a shop floor or event a more professional feel, while also helping customers or clients find points of contact for your organisation more easily. 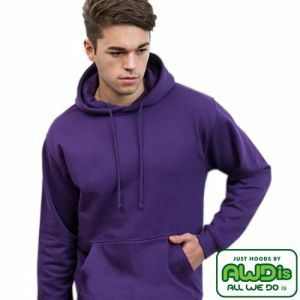 With customisation methods including screen printing, full-colour transfer and embroidery, we can transform company-branded clothing and accessories such as branded t-shirts, printed polo shirts, jumpers and hoodies into an integral part of your marketing campaign. 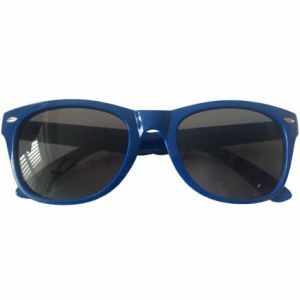 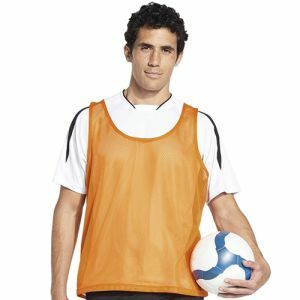 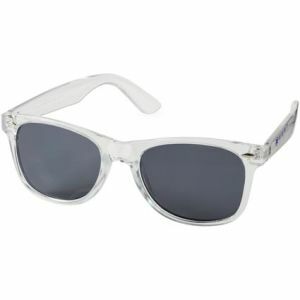 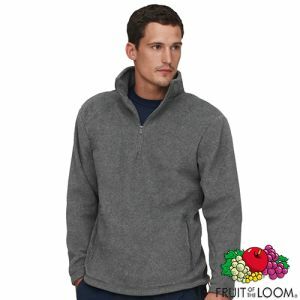 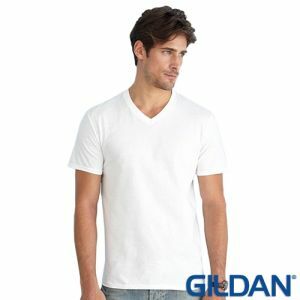 Articles of branded clothing are some of the most noted products in our day to day lives. 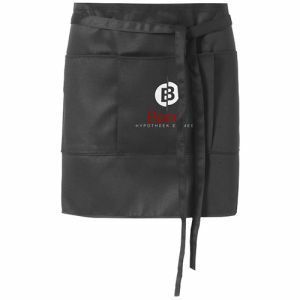 Their desirability and value can be instantly elevated just by the logo they are printed with. 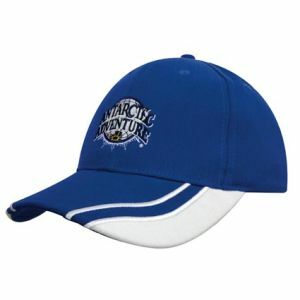 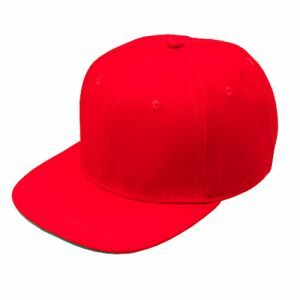 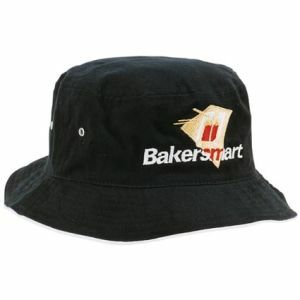 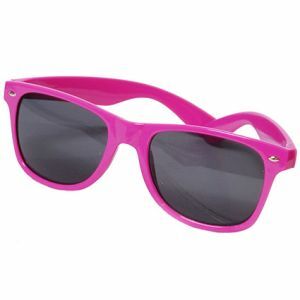 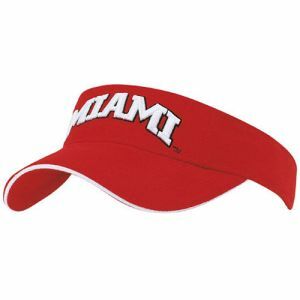 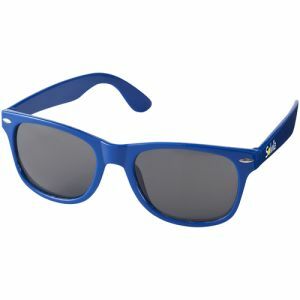 An item of promotional apparel as a giveaway could act as a commemorative gift with high-perceived value. 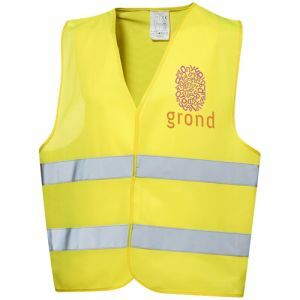 Each time it is worn, it would allow recipients to celebrate your business and effortlessly spread awareness simultaneously. 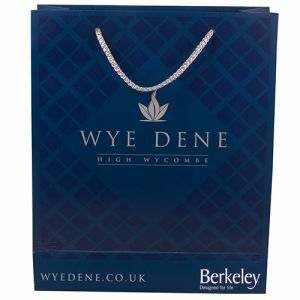 Places of businesses and other campaigns such as fundraising events and exhibitions all have need of a clear way to unify its staff or volunteers, one that customers associate with their company. 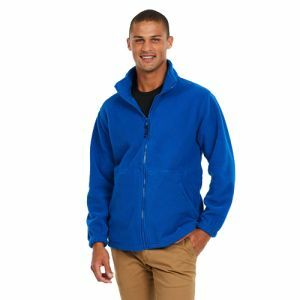 Corporate branded clothing can achieve this while also letting members of staff present that company’s image in a manner of professionalism, trustworthiness and style. 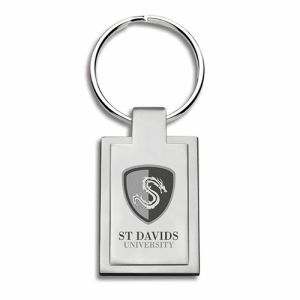 It also allows your team to be easily recognised by visitors at even the busiest of venues. 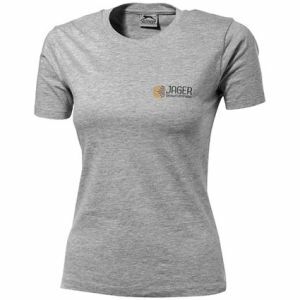 Promotional T-Shirts are probably the most popular choice for gifts, giveaways, sportswear or even charities. 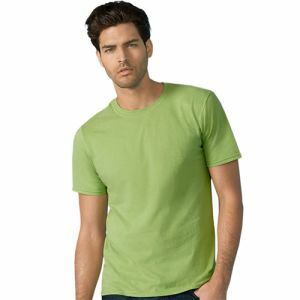 Everyday items of clothing to suit any client at great low prices. 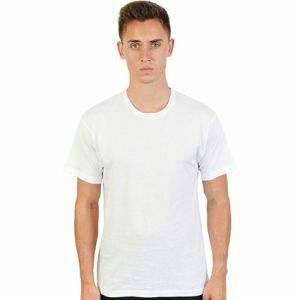 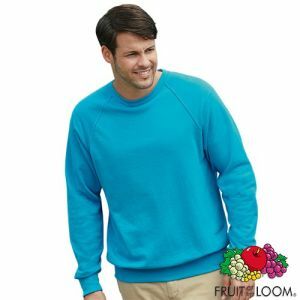 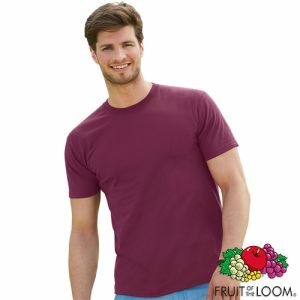 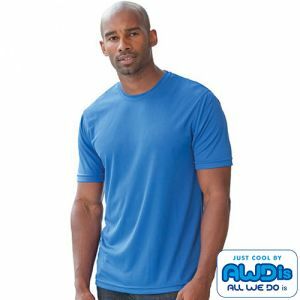 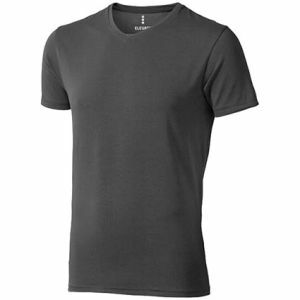 They often come in a host of colours, with our best-selling Fruit of the Loom T-Shirts alone available in a choice 25 colours. 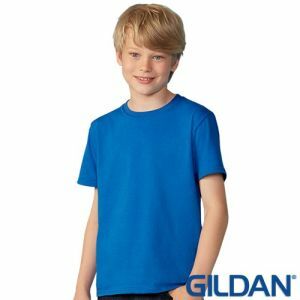 This variety allows you to choose the right colour for your brand identity, from quality, trustworthy manufacturers such as Fruit of the Loom, Gildan, Stedman and more. 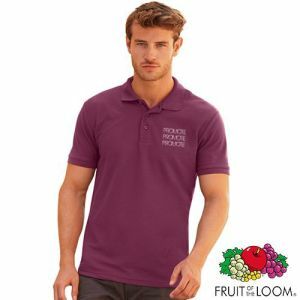 In terms of classic workwear or uniform, we have a selection of branded polo shirts or formal shirts that can be printed or embroidered with your logo. 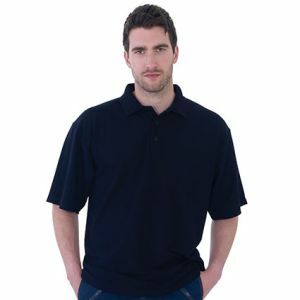 Polo shirts are ideal for those working in more physical jobs, where the uniform needs to be more hardwearing. 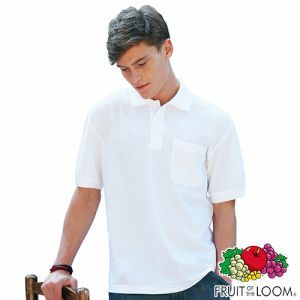 By contrast, our collared formal shirts are perfect for smart office environments, conferences and or exhibitions where you wish to project a more professional feel. 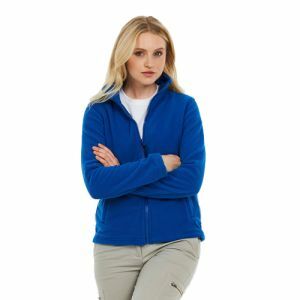 We also have corporate clothing that serves a more specific functionality, such as keeping your customers warm, keeping them visible or even keeping them dry. 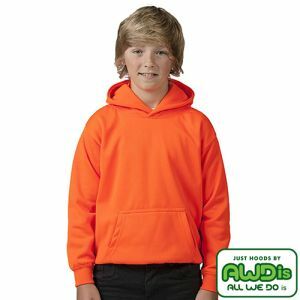 Our selection of printed Hi Vis Workwear can help keep the recipient safe at night, perfect for road safety campaigns or those who work outdoors. 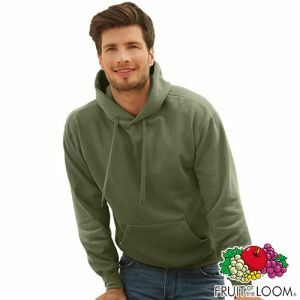 If you want UK promotional clothing with a more universal appeal, however, then customised jackets, hoodies and jumpers can appeal to customers of all ages and professions. 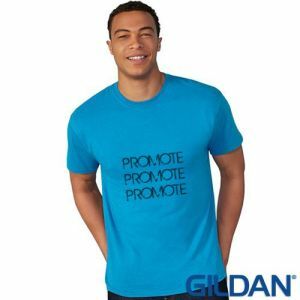 Help keep them warm in the colder months and add an air of quality to your promotions at the same time. 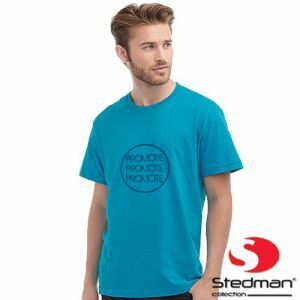 Where corporate clothing isn’t necessary or where there isn’t budget available, you can still flaunt a charity campaign message or keep staff highly visible and identifiable with branded satin sashes. 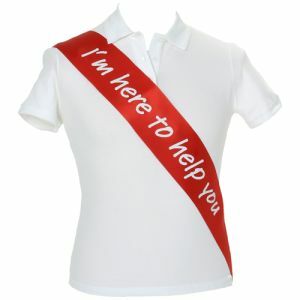 Available in a wide range of 55 colours and with a big print area, sashes are completely reusable and easy to swap between staff so are a low-cost way to keep your staff in the spotlight. 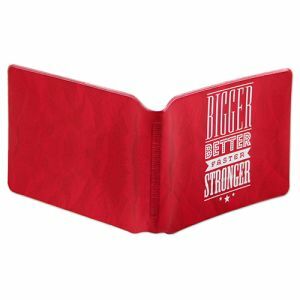 A great, low-cost option for charity collectors, promotional staff, customer service teams or charity events. 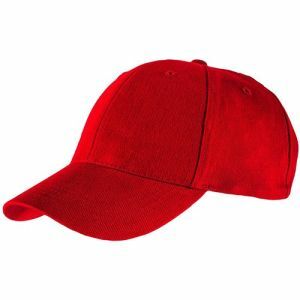 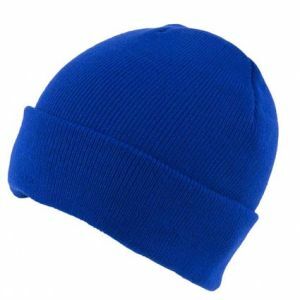 Our selection of company branded clothing accessories can easily be adapted to suit your marketing requirements. 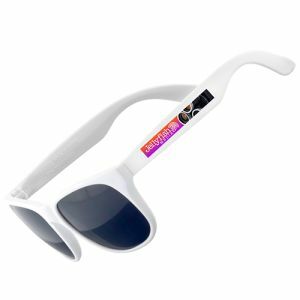 From printed towels, rain ponchos and aprons to our best-selling customised caps or promotional sunglasses available from as little as 63p. 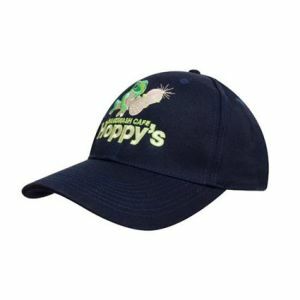 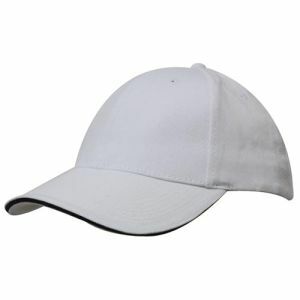 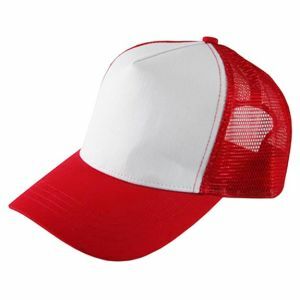 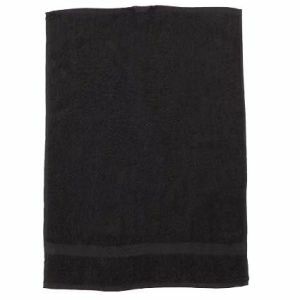 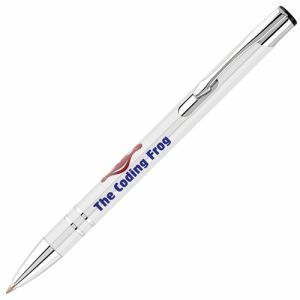 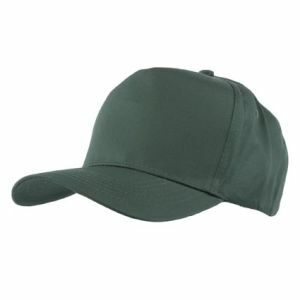 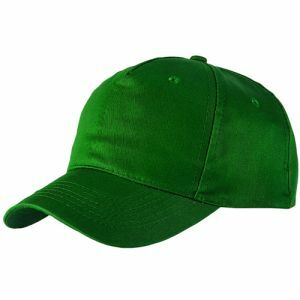 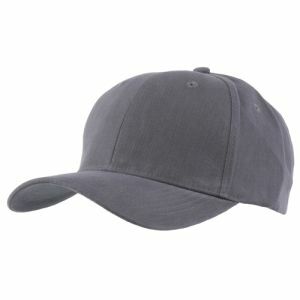 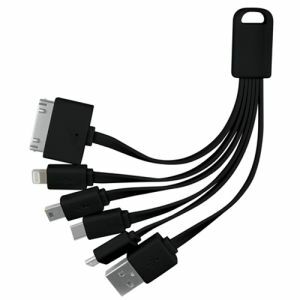 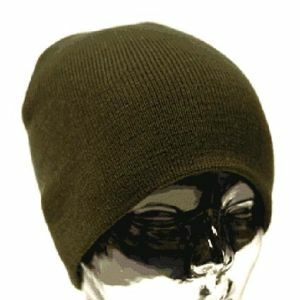 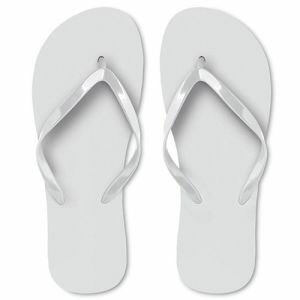 Corporate clothing accessories can often be the solution for low-cost business gifts or compact direct mail giveaways. 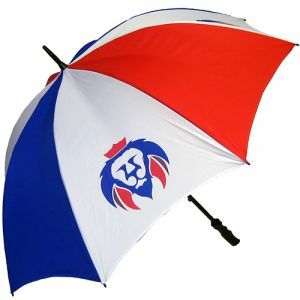 They all still advertise your campaign message or design on the move, with every use. 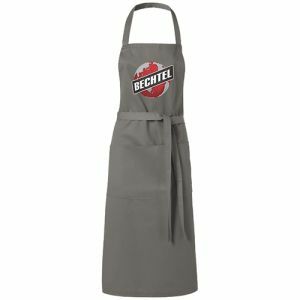 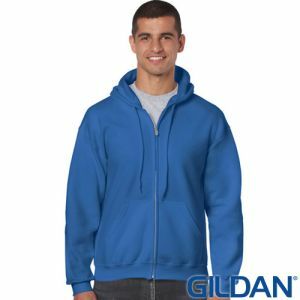 Whatever setting they are designed for, promotional clothing has the ability to keep your company logo in the minds of not only the wearers but of everyone who passes them by. 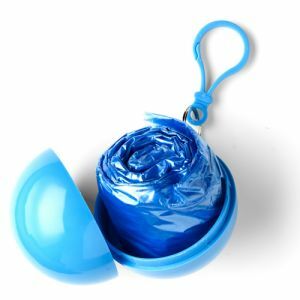 They all serve a purpose instead of a single-use giveaway that will be discarded easily and aren’t limited to one event, location or use unlike a lot of other promotional merchandise.